Neem is the very power full tree used in medicines. 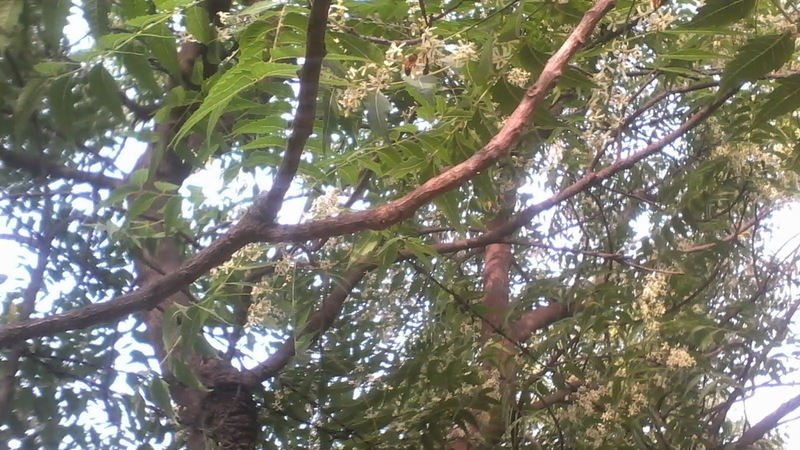 Neem has a huge medicinal property in it. 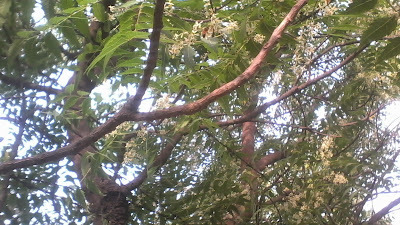 In the northern part of India Month of May is the blossom season of Neem. Neem honey is most popular in medical (Ayurveda) Neem honey is a rich source of multiple medicinal property. Neem Honey is best honey to used as your food. 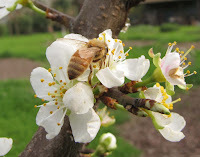 In the world many bee keepers extract Neem honey and you can purchase any of them.